This article has been republished with permission from APPPAGrit Issue 91. Wayne Herring is a sales team build expert and farmer: www.strongersalespeople.com. Last issue I shared with you some ideas for building your email list. In this issue, I would like to share with you a few concepts about communicating with and ultimately selling your products to your list. One of our farm “products” that allows me to work from the farm and not have a corporate job is my coaching and consulting business, www.strongersalespeople.com. Lately, I have been working to build the online marketing part of this business, and there are a few lessons I have learned that are worth sharing with my poultry producing friends. Avatar is a term used for defining your ideal customer. It’s the customer you want to speak to every time you communicate. Sit for a while and think about who your ideal customers are. Who are the ones who have money and will pay you, and who you love to serve. Perhaps you can even list a few names. They may be the most profitable or perhaps not. It is good to give your Avatar a name. 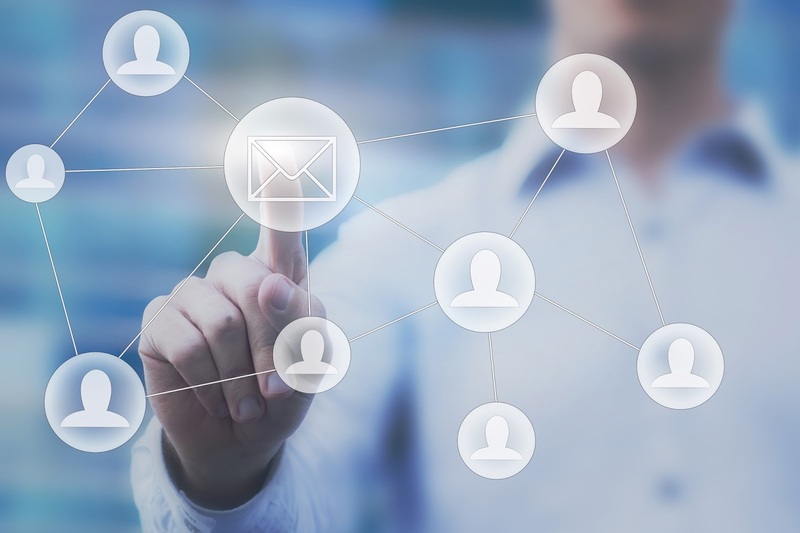 When you type an email to your list, do not write it to everybody. Rather write and send that email to your Avatar. Perhaps you want to hang a photo up near your computer with a photo of your Avatar (real or an image from the internet). Is your Avatar male or female, a Mom, a Dad, or a grandma? What is their age? Do they have children? What are their fears and questions? What books or blogs do they read or what podcasts do they listen? What fears are they trying to avoid and what rewards or outcomes are they trying to achieve? Writing emails that answer these questions specifically for your Avatar (instead of everyone on your list) will increase your effectiveness. I am currently in a mastermind group coaching program for consultants/coaches who work from home base (or farm) that is hosted by Australian Taki Moore. Taki has taught me the concept of Mouse/Cat/Cheese when communicating with my email list and with my Facebook community. Your Avatar or the person on your list is the mouse. The mouse always wants to come out of that little hole in the wall to get the cheese, but only if he rarely sees the cat. 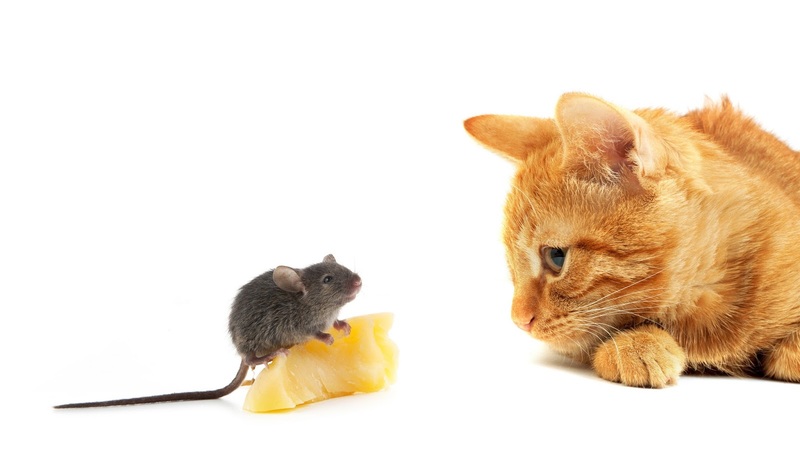 The mouse will take the chance to get the cheese in the presence of the cat, but not if he sees the cat too often. The cat in this story is your sales emails—the emails where you try to sell something to your list member. It is good to make offers, such as come to the farm and receive a free dozen eggs with the purchase of $25 or more of pasture raised chicken. The cat has claws. If you want to sell anything, you do need some cat emails. The cheese in the story is what your mouse wants, and they want good stuff. They generally want feel-good stuff about your farm. They might want recipes. They may want information to help them unravel the mysteries of food labels at the grocery store. Your mouse probably wants to feel good about themselves, and they want to feel like they are supporting your family and the community. They want to hear about how their dollars helped you make a chicken back/neck (“Stock Pack”) donation to the food bank. They want to hear how you had some Fresh Air Kids or a scout troop or home school group at the farm. So the trick is to send plenty of cheese, but make sure the cat makes an appearance once in a while or you will not sell anything to your list. What type of cheese emails do you send? This is a tough concept for many farmers, who naturally care about people and who want people to love what they are doing. The magnet concept is simple. Your message and your emails must attract your Avatar, but they should also repel those who are not your Avatar. Do you have any less than ideal customers? Anybody who is a pain? Your messaging should repel them. You should celebrate the qualities of an ideal customer and make the non-ideal customer feel a bit bad. 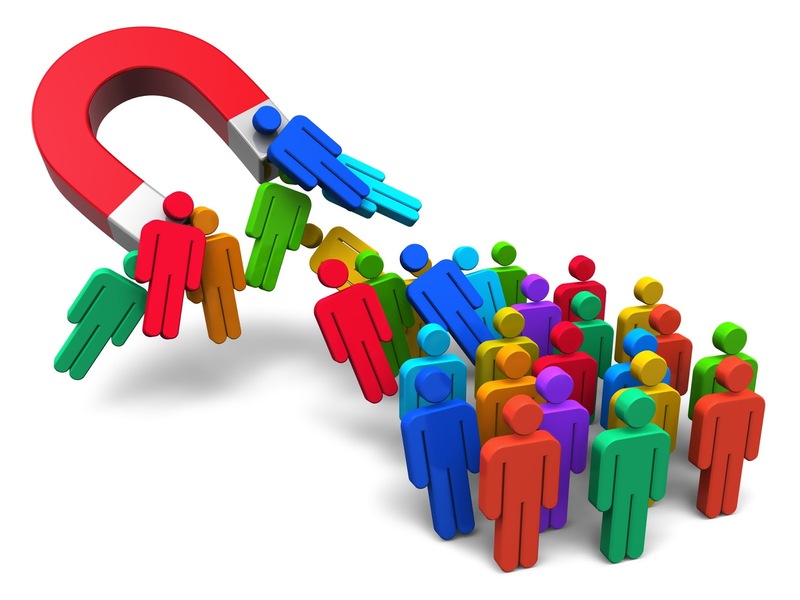 Magnets attract and repel. Do you have people who are non-believers in organic farming in your community like I do in mine? It is ok to repel them. If they sling mud and insults, it’s no big deal. When we get either a subscribe or an unsubscribe from our list, I am notified with an email. Whenever I send a cat email or something that is a bit controversial and repulsive to my non-ideal customer, I get some unsubscribes. Initially this electronic rejection hurts. It always really bothers my wife. The good news, however, is that if you get some unsubscribes, it means you are doing your job! You are working to sell your product. Certainly if there is a huge imbalance of unsubscribes to new subscribers, you should probably chat with a farmer friend and get some critical feedback. But some unsubscribes are good. If you have any ideas for how you Love Your List, please email them to herringgreengrassfarm@gmail.com and perhaps we can do a compilation.